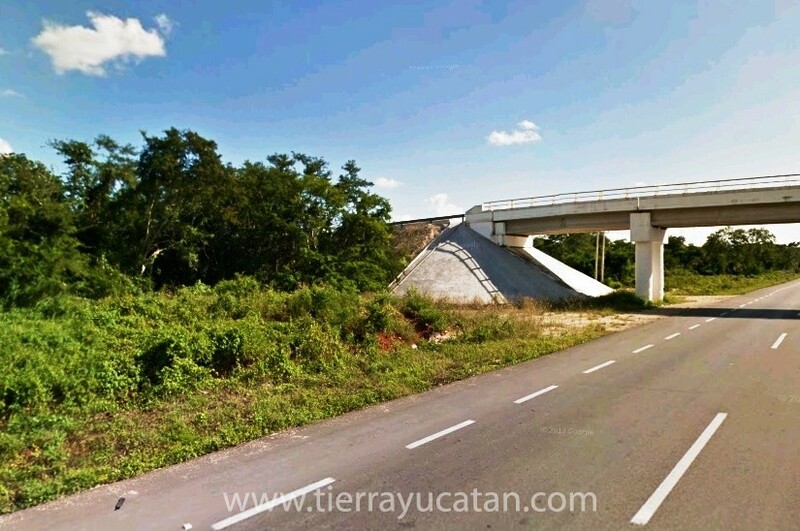 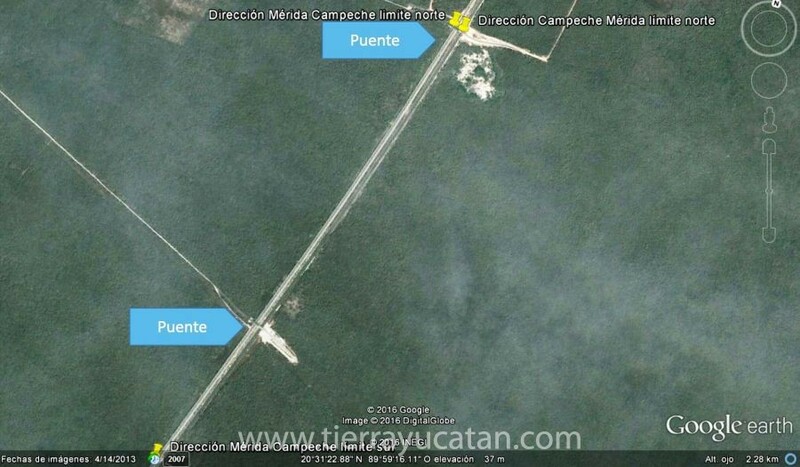 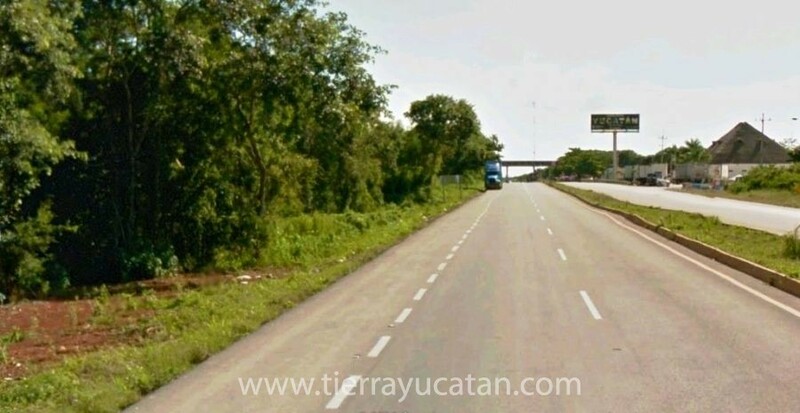 On the Mérida Campeche highway, in the state of Yucatán next to the biosanitary control of the state (mandatory stop of vehicles), property on both sides of the highway, two bridges over the highway connect the property different points, in addition to different points of the property pass optical fiber, gas pipeline, rail, 3 lines of light. 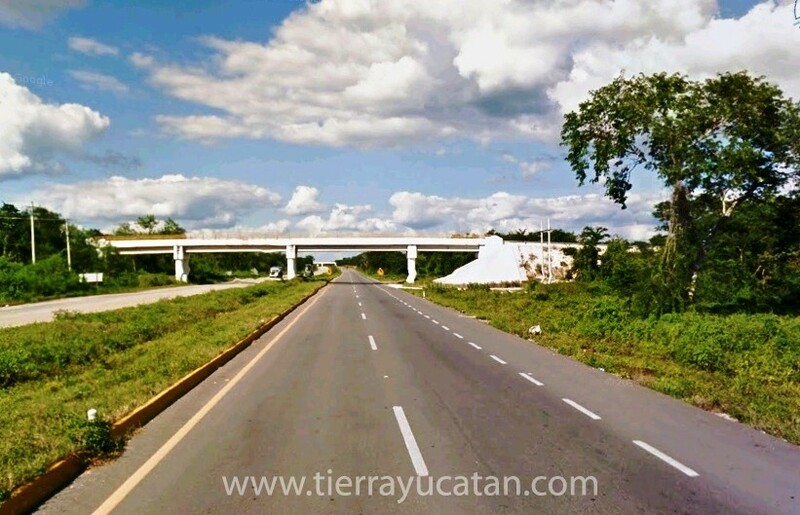 Ideal for gas stations, storage and storing centers, telephone antennas, spectacular, shops ... or any business on the highway. 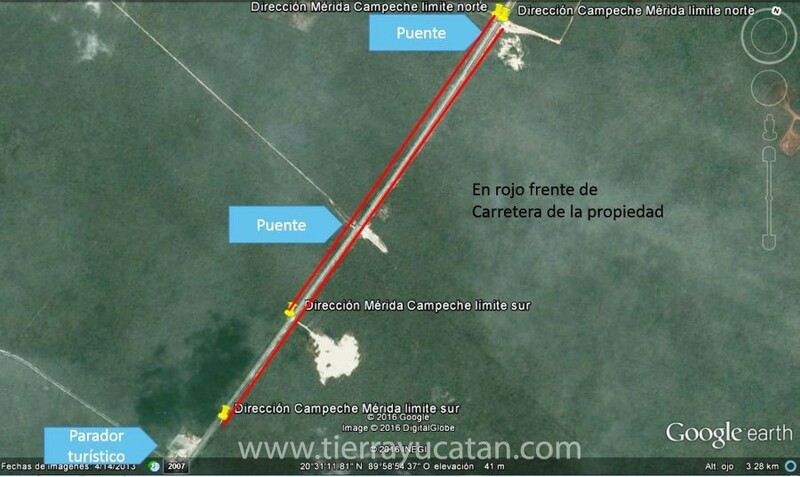 It is the only private property that exists in that direction. 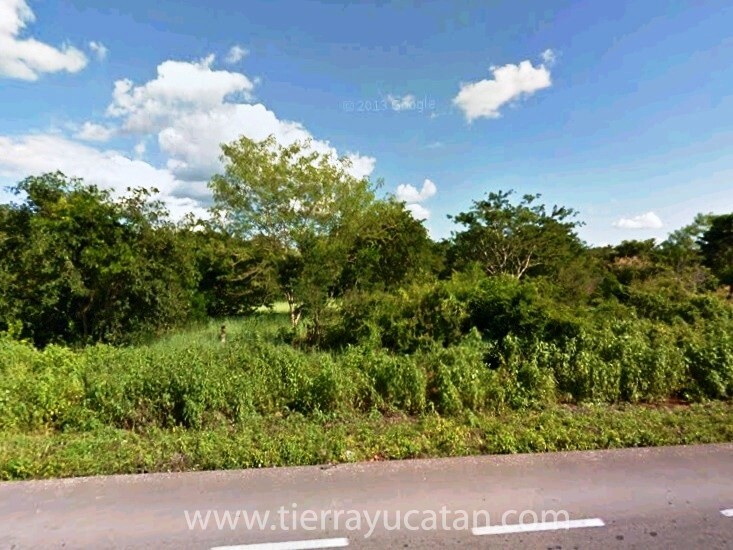 PRICE PER HECTARE = $150,000 USD. 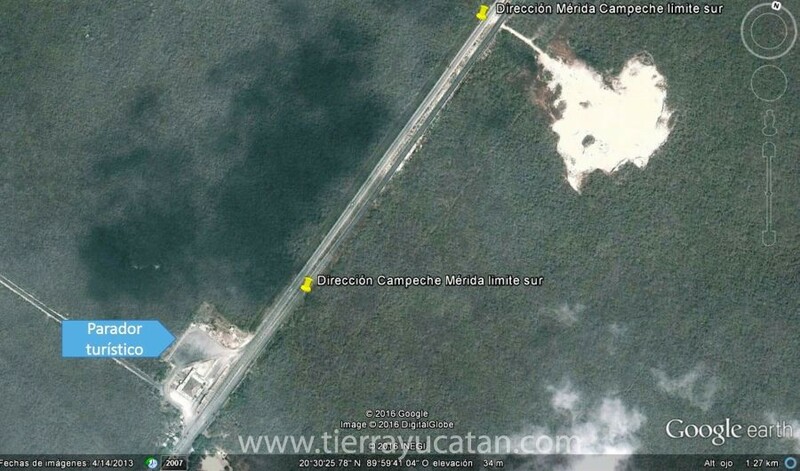 THERE ARE 50 HECTARES AVAILABLE! 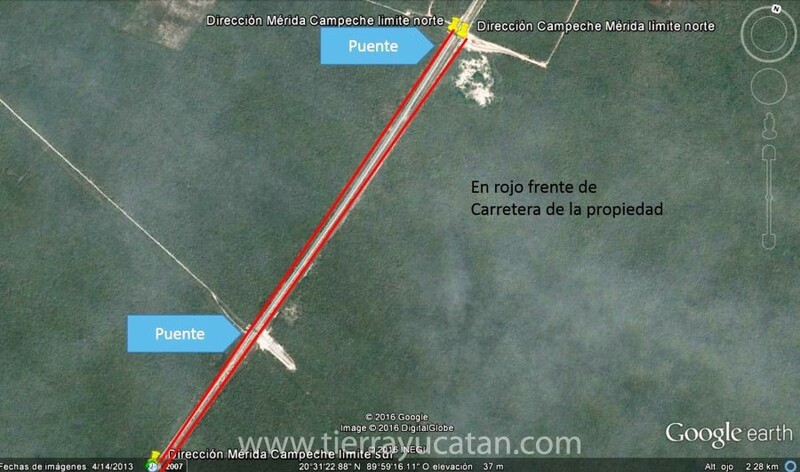 NOTE: Price at $1,500 a linear meter of highway with a depth of 100 meters, if you need more depth you can negotiate price according to quantity and needs. 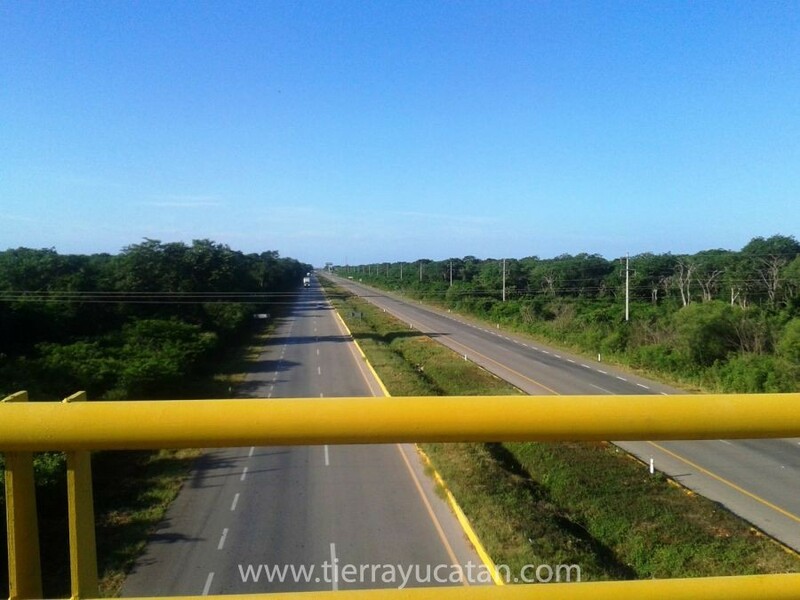 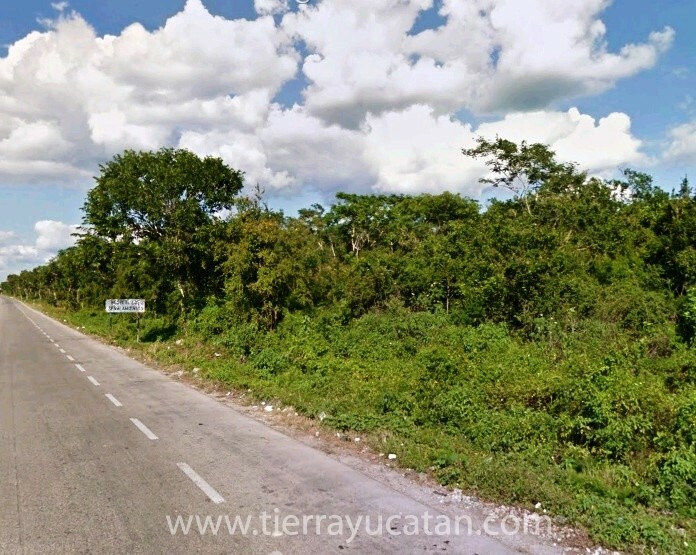 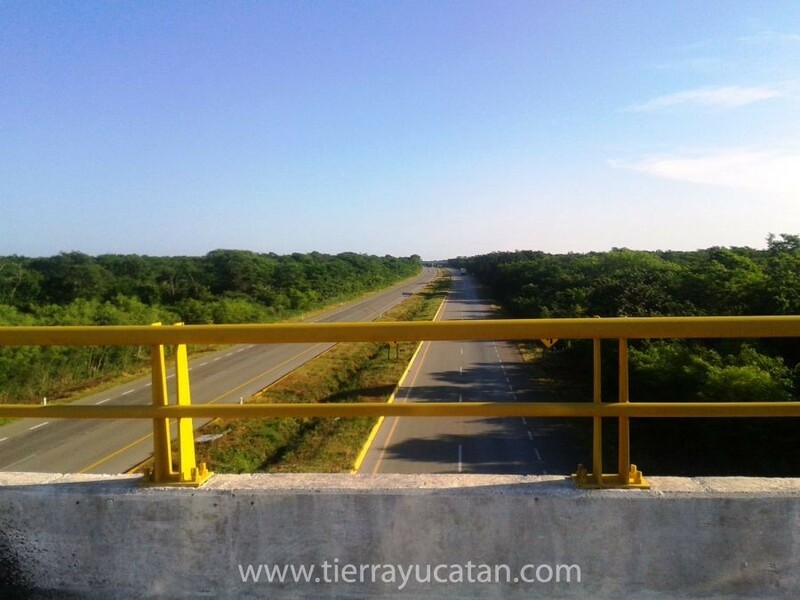 For more information about this property and others in Merida and surroundings of our website or other recognized real estate agencies send an email to david@tierrayucatan.com and / or telephone 0052- (999) 223-6089 or send WhatsApp!